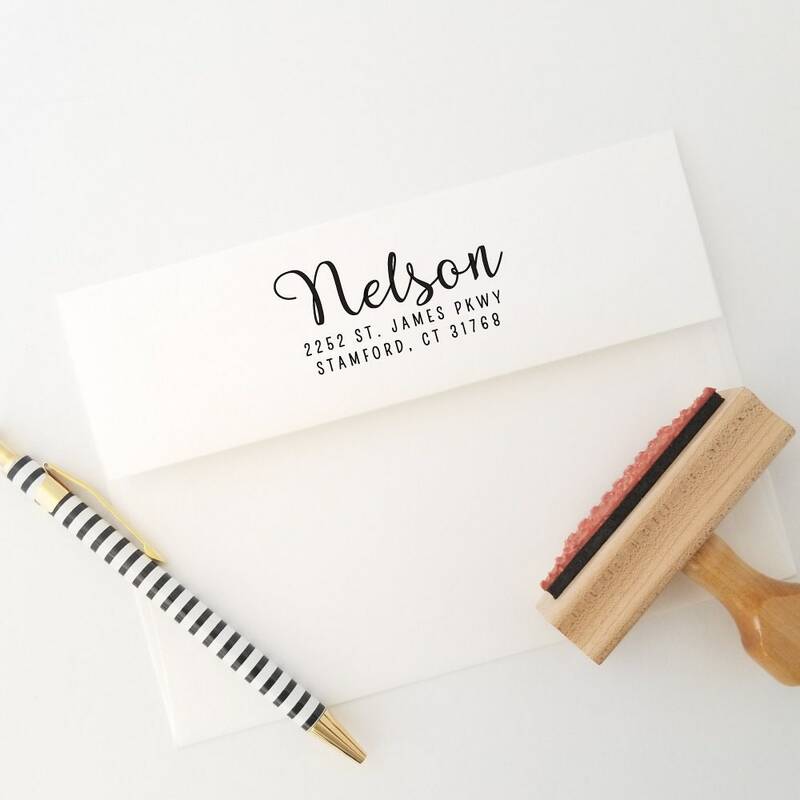 Our calligraphy stamp is the perfect solution for adding your name and address to your personal, wedding and business envelopes. 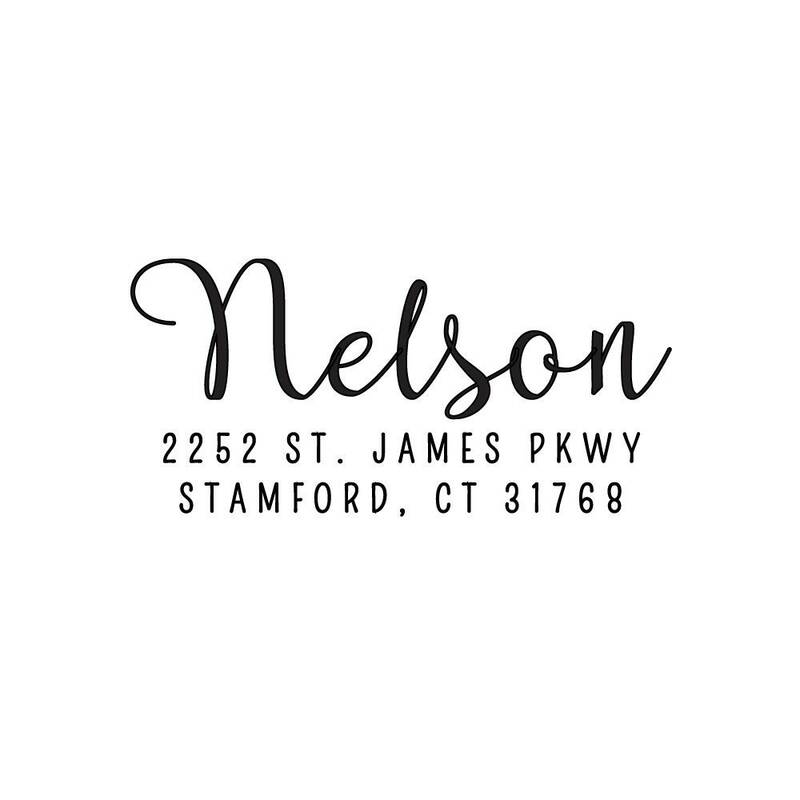 Size up to 2.5" x 1.17" (abbreviations may be necessary). A great gift for everyone. 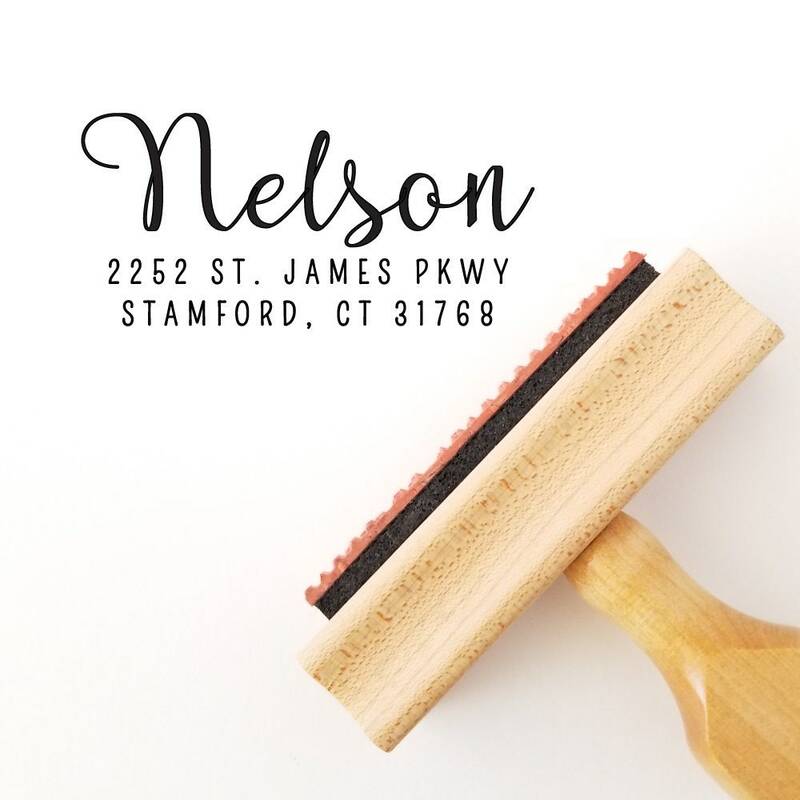 Up to thousands of stamped impressions. Ink is not recommended for glossy paper/surfaces. 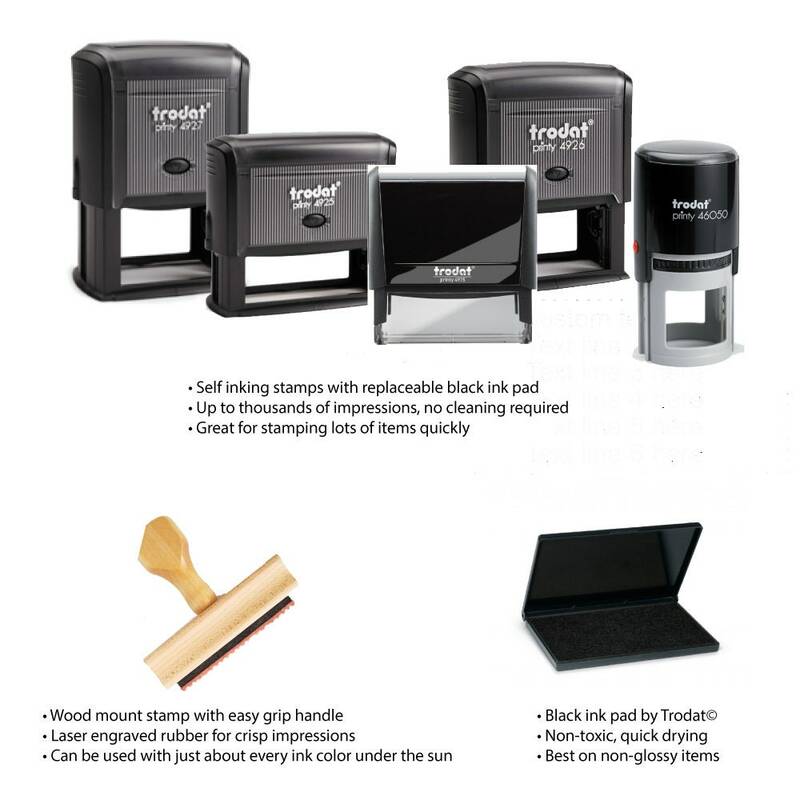 Came out perfect and the stamp itself works great and it good quality!